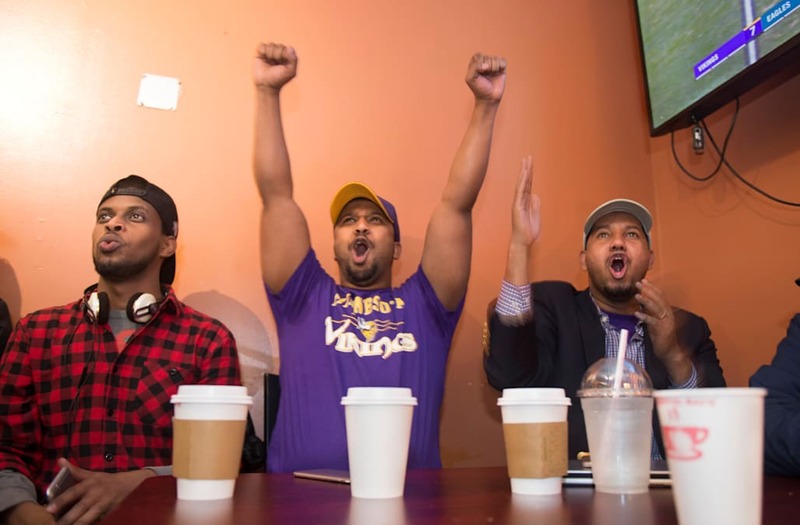 MINNEAPOLIS (Reuters) - The largest Somali community in the United States is centered just blocks from the site of this year's Super Bowl, but that is too close for comfort for some of the mostly Muslim residents of the "Little Mogadishu" neighborhood in Minneapolis. Some Somali residents worry about being a target of the heightened security that always surrounds one of the biggest sports events - but especially this year, when fear and suspicions about Muslims and immigrants in general are running high. With thousands of visitors expected ahead of the National Football League's championship game on Feb. 4, Somali residents say they are concerned about the potential for harassment or random violence directed at members of the Somali community, long vilified as a hotbed of extremism. "The Super Bowl is great, but there is an anti-immigrant and anti-Muslim mood in this country. A lot of people are coming," said Abdirizak Bihi, director of Somali Education and Social Advocacy Center. Despite apprehensions, many are also eager to dispel negative views and show football fans that the community is hard-working and friendly - no different from many other ethnic communities in the United States. The heart of the community is located within sight of U.S. Bank Stadium in the neighborhood of Cedar-Riverside, where coffee houses, Somali shops and a mosque dot the streets, and women covered with hijabs are a frequent sight. The greater Minneapolis area is home to about 50,000 people with Somali heritage, those born in the United States as well as immigrants and refugees from the East African country. Somalia and its capital, Mogadishu, have endured decades of political instability and more recently militant attacks from Al-Shabaab. The country has also been targeted by Trump's travel ban, which blocks entry into the United States of most people from Chad, Iran, Libya, Somalia, Syria and Yemen. More than 20 Somali-Americans have left Minnesota to join extremist groups overseas, such as ISIS and Al-Shabaab, but local leaders say this is a small number that defames a friendly and hard-working people. "Our community has been labeled as a national security threat. We live in constant apprehension," said Kamal Hassan, who founded Somali Human Rights coalition in Minneapolis after fleeing his homeland. "Every day you hear social media threats against our community." Growing anti-Muslim and anti-immigrant sentiment in the United States, fueled by President Donald Trump's statements before and "America First" rhetoric, has exacerbated anxieties about public attitudes and police surveillance and immigration enforcement, according to community leaders. The Federal Bureau of Investigation has denied that the Somali community was under any special scrutiny for the Super Bowl. 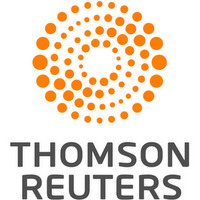 It never investigates people or groups based solely on ethnicity, race or national origin, said Jeffrey Van Nest, media coordinator for the FBI in Minneapolis. But with the big game approaching, community leaders have stepped up efforts to dispel the negative perceptions and fears, going on radio shows and holding meetings with police in an effort to build relations and prevent trouble. Such concerns are not entirely unfounded. More than a year after young Somali men from Minneapolis were put on trial for trying to join the Islamic State in 2016, a bomb was thrown though the window of the Dar Al Farooq mosque last summer. "We are vulnerable. We are a few steps away from the stadium," said Mohamed Omar, executive director of the mosque. "It's very scary now, the climate we live in." About 60 public agencies, including the FBI and Minneapolis police, are taking part in security operations for the Super Bowl, which officials term as a "Tier 1" event. The planning began two years ago and authorities plan to exhibit a massive show of force to deter and protect against any would-be attackers, including thousands of uniformed police and bomb-sniffing dogs. Behind the scenes, authorities will deploy undercover officers, the latest technology and military-style intelligence, surveillance and reconnaissance to counter any threat. Many local Somali residents will be driving taxis during Super Bowl week, as well as working as security guards at the stadium and serving traditional food at local cafes nearby. Located just across an interstate highway from the game, Super Bowl visitors could easily stroll through Little Mogadishu or wander into one of the city's Somali malls, lined with stalls selling colorful African dresses and meat-filled pastries. "They will see a different community than (the) one portrayed in the news," said Jibril Afyare, president of the Twin Cities Somali American Citizens League.